Trade associations have changed dramatically over the last decade. They have evolved from being a secretariat and facilitator to having expertise in their own right. More often than not it’s the trade association that identifies the issues and co-ordinates the response, along with being the face and voice of an industry. The meat sector is currently blessed with an amazing depth of talent in its trade associations. This is a result of how well the executive and members of an organisation work together, which promotes longevity and builds experience. Trade associations are now trusted by their members to represent them in all sorts of new and exciting ways. Beyond the traditional legislative arena, we see, among others, political engagement, media communications, training and qualifications, legal representation, and trade concerns. 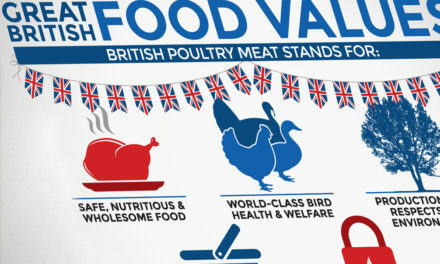 Whether we want it or not the various meat sectors are regularly at the forefront of national issues. This is when a trade association can be the united voice, the insulation, and the expert opinion. There will always be re-active issues but we are also seeing an increase in pro-active work. 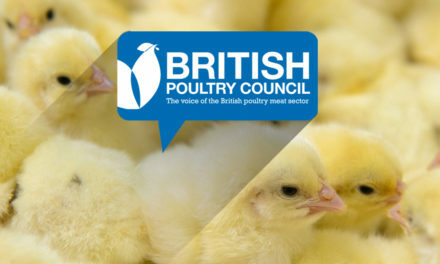 In the poultry sector we are taking a step forward on antibiotic use; openly reporting our data and engaging those who have been our sternest critics. Ten years ago we wouldn’t have contemplated publishing such a soul-baring piece of work. At that point neither the members nor executive would have had the mental fortitude to take such a lead, let alone on an issue that nobody was really pushing us on. This illustrates the sea-change that has taken place. Members’ commercial interests have benefited from openness and transparency – whether willingly entered into or not – and this has engendered the same approach in collective work. 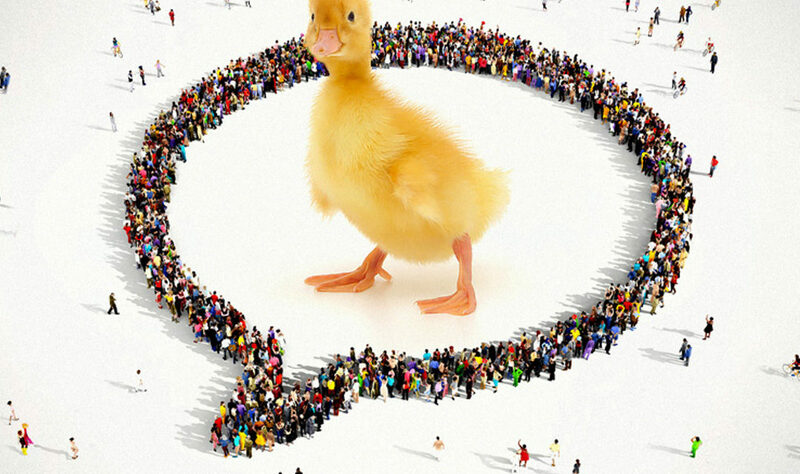 The lessons learnt from years of dealing with bird flu, from the pressure of campylobacter reduction, have been distilled into a new expansive attitude to the external world. It’s not just that members have the confidence in us as a trade association to publish on antibiotic use, but that we have the in-house expertise to write, produce, and present such a report. 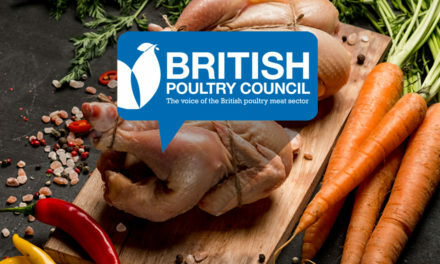 There is huge potential across the meat sector’s trade associations to excel in areas where their member companies no longer employ those skills directly. Those areas will vary by organisation and members’ needs, but the commonality is that value is being added to members’ businesses. Long-term success and added-value is ultimately not about the amount of funding but about the people delivering it, both the executive and members. How external stakeholders view a sector is a direct reflection on the attitude and character of the people in trade associations. The meat sector has a lot of knowledgeable, engaging, and trustworthy people representing it. The question for the future is how we make the most of that expertise.